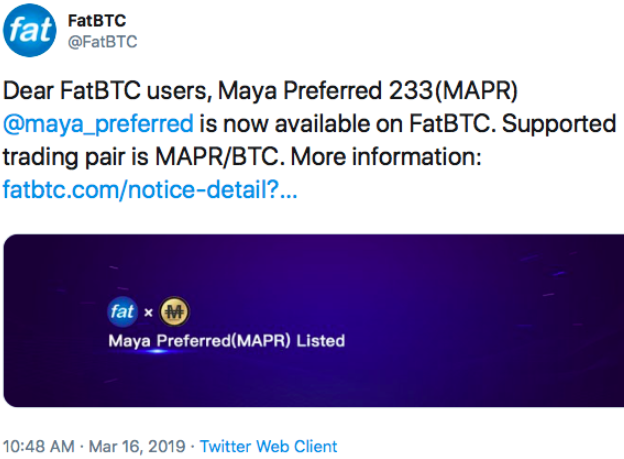 Maya Preferred 223 (MAPR), a brand new ERC-23 token, can now be found on FatBTC, a centralized cryptocurrency exchange located in Seychelles, According to FatBTC’s official Twitter account, buy orders are now up and running for the MARP/BTC trading pair. The trading officially starts on March 21st, at 10:00 (UTC+8). 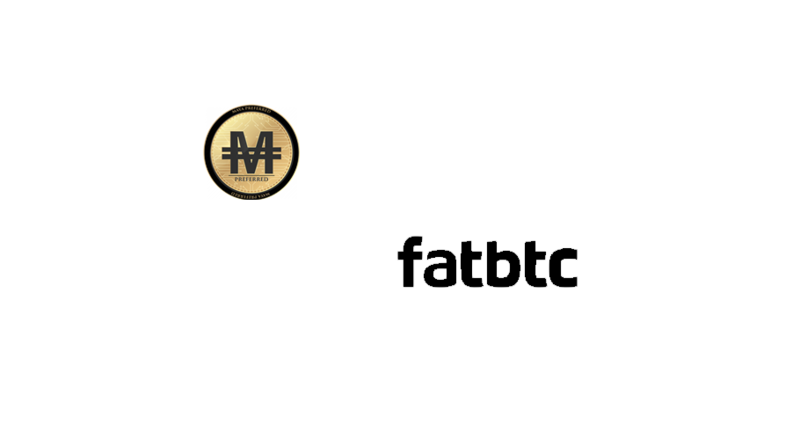 Maya Preferred is the first ERC-23 token backed with around $18,500 worth of gold and silver. 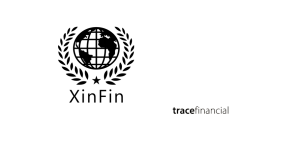 It is anticipated to become the cheapest and most preferred global method of payment, operating as a mediator between the conventional finance system and the blockchain-based economy. 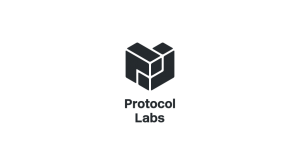 Maya Preferred is expected to build a network including (but not limited to) ATMs worldwide (target 10,000), cryptocurrency exchanges, security companies, bank accounts, payment systems, payment cards, and an OTC trading desk. The foundation of Maya Preferred’s economic paradigm is its precious metals assets located in Mexico. Maya Preferred works in concord with seven gold and silver mines located in three Mexican states: Santiago Apóstol (Guerrero), Mina Del Oro, Mina Ampl. Del Oro, Mina CR (all Sonora), Mina La Guadalupe, Mina La Guadalupe II, Mina Granos De Oro, and Mina la Fortuna (all Jalisco) mines. 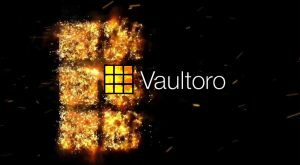 FatBTC currently has a 24-hour trading volume of $103,126.69 from 56 coins and 102 trading pairs. FatBTC was established in 2014 and is currently on CoinMarketCap’s top 100 cryptocurrency exchanges based on trading volume. FatBTC has a top 20 cryptocurrency exchange ranking on CoinMarketCap.com, trading anywhere between $400,000,000 – $500,000,000 daily.